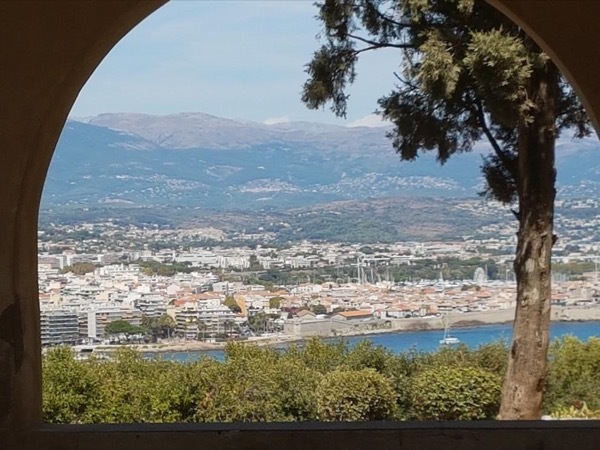 Traveler Review for Private Tour in Nice, Provence-Alpes-Côte d'Azur, France by Tour Guide Yvonne E.
About Yvonne E. Message Yvonne E.
Feel like a VIP for 7 hours with a dedicated top-quality service. You made our trip to Nice & the French Riviera, your adopted area, very special. 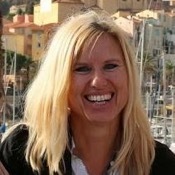 This was my partner, Cynthia's 1st visit to France so everything we experienced was new to both of us, really terrific. Your knowledge of the area, its history, culture, & cuisine is unique. As ours was a private tour your advice, personality, & ability to adapt to our mutual interest is much appreciated. Clearly customer focused, but with the added warmth of making us feel as family.